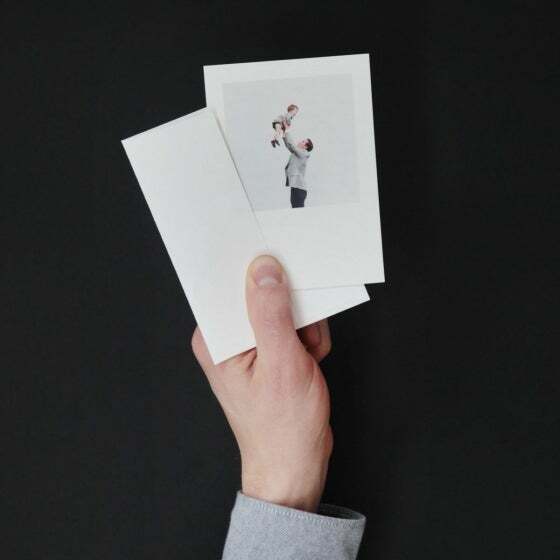 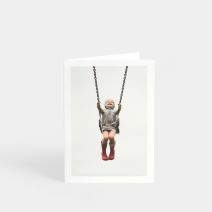 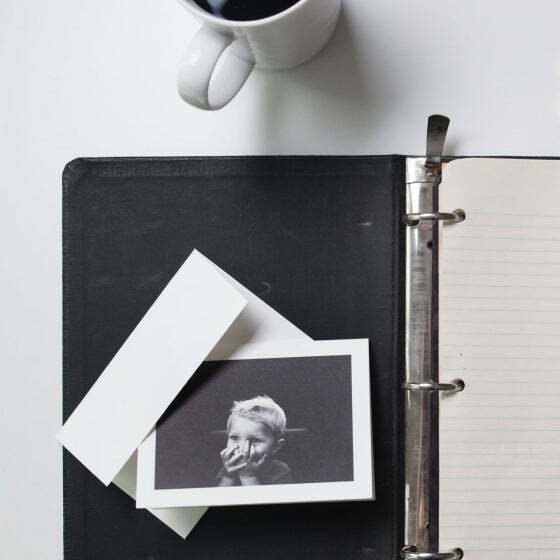 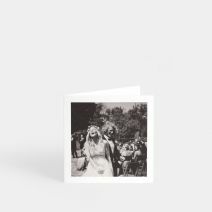 Create your own premium quality assorted photo cards for the everyday occasion. 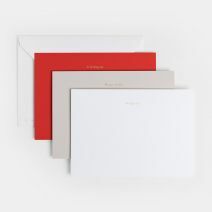  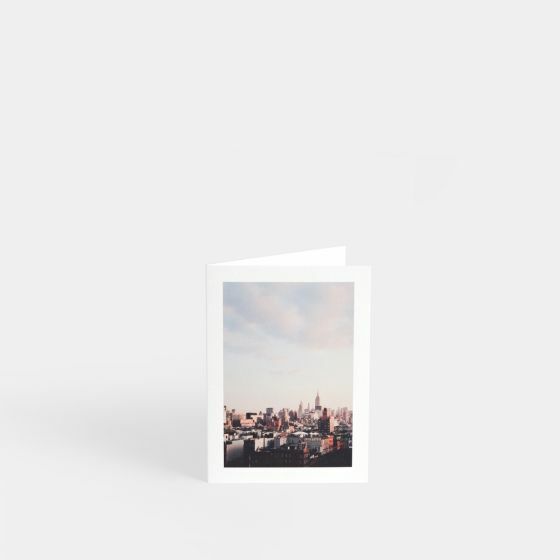 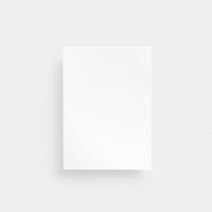 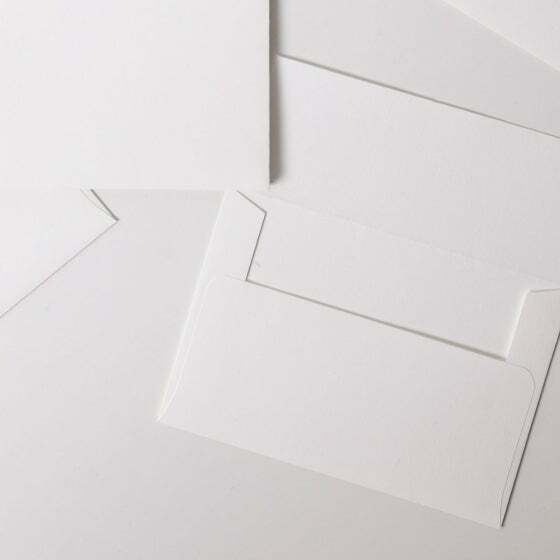 These 3.5x5 folded cards are printed on thick paper with a beautiful textured finish. 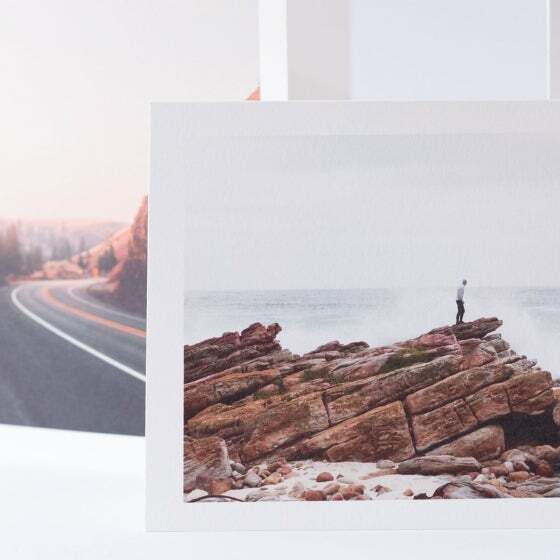 Customize with your favorite photos.